I think sometimes when it comes to finances, we all need a laugh every now and then. 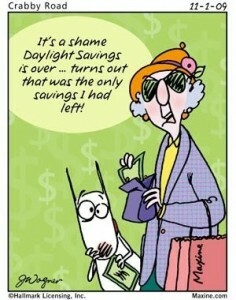 Do you ever feel like this when it comes to savings? This graphic can be found over on Pinterest.